Byrdie asks RealSelf.com Dermatologist Advisor, Dr Doris Day about her skincare must-haves! RealSelf Dermatologist Advisor, Dr Doris Day provides Byrdie with a couple of her go-to skincare products – click through to read the one product everyone should be using daily! A Dozen Roses For Your Skin! Dr. Sejal Shah of Smarter Skin Dermatology shares with The Daily Makeover all the skincare benefits of roses . Dr. Sejal K. Shah of Smarter Skin Dermatology gives Women’s Health some quick and easy tips to looking younger without using beauty or skincare products. 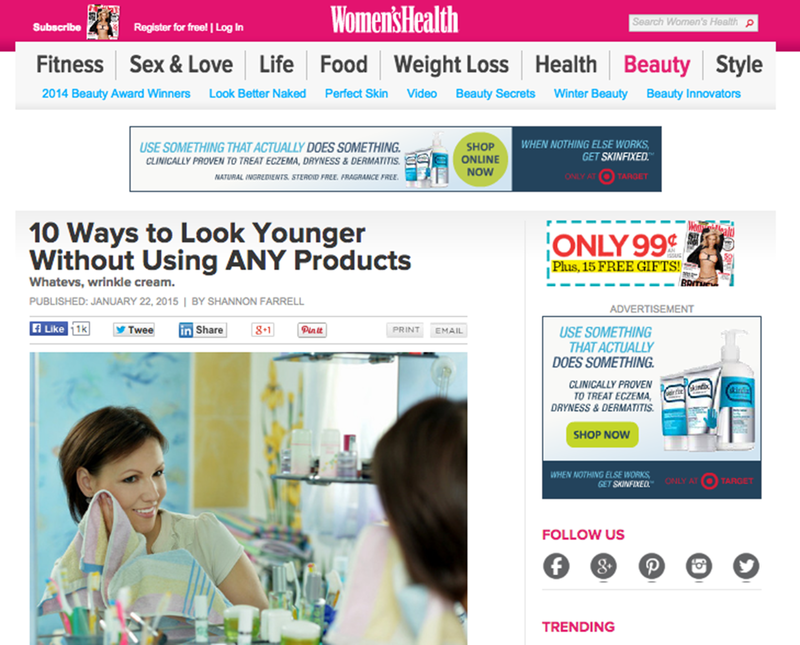 Dr. Eric Schweiger featured on Prevention magazine on anti-aging products. 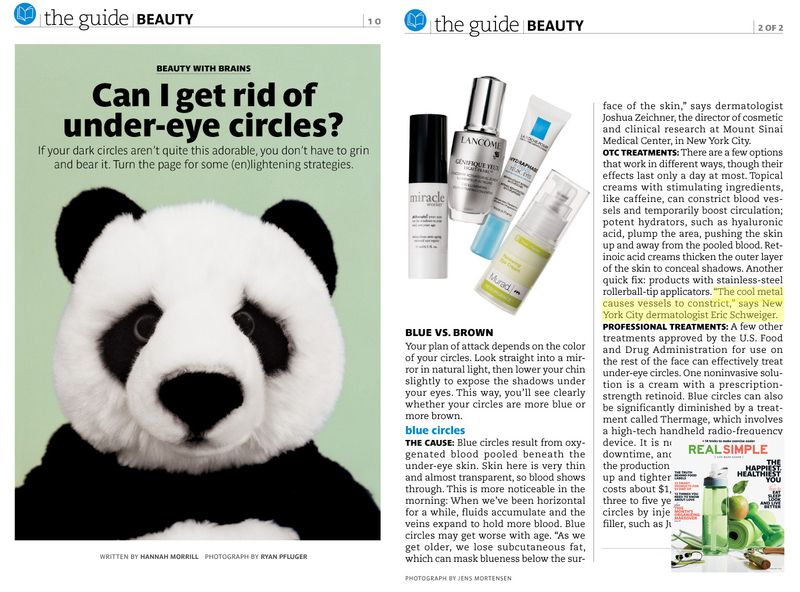 Dr. Eric Schweiger comments on getting rid of under-eye circles in Real Simple magazine. 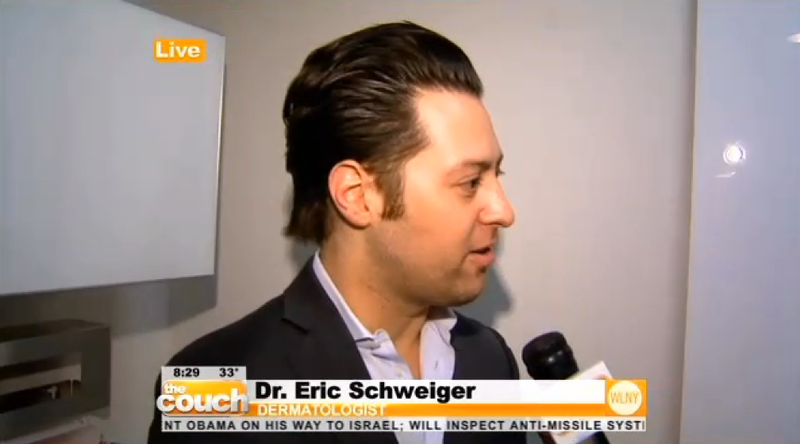 Get clear skin in a New York minute at the Clear Clinic from Schweiger Dermatology as featured in CBS The Couch.